Intellicare attended the launch of the University of the Philippines Resilience Institute (UPRI) at the Bahay ng Alumni, UP Diliman campus on June 20, 2017. 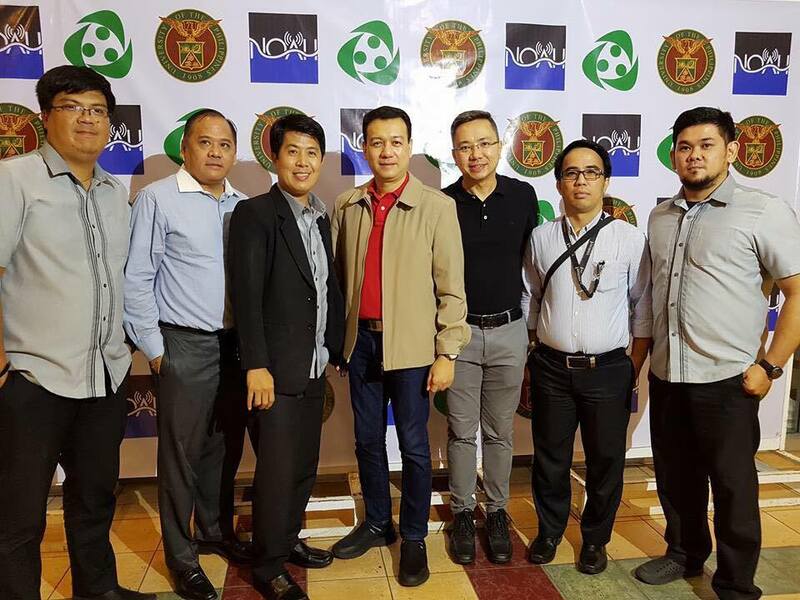 Headed by UP President Danilo Concepcion and UPRI Executive Director Alfredo Mahar Francisco Lagmay, the event focused on the integration of National Operational Assessment of Hazards (NOAH), a program of the Department of Science and Technology (DOST), as the institute’s core component. Guests of honor included Senator Loren Legarda and Albay 2nd District Representative Joey Sarte Salceda. According to DOST, Project NOAH aims to undertake disaster science research and development, advance the use of cutting edge technologies and recommend innovative information services in government’s disaster prevention and mitigation efforts through a multi-disciplinary approach and partnerships with the academe and other stakeholders. Intellicare intends to use NOAH to improve its disaster preparedness initiatives nationwide.